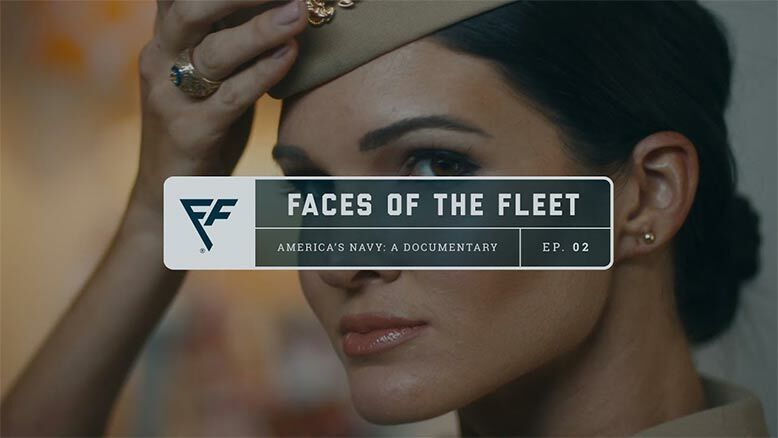 No one has ever tried to enter NASCAR from the Navy–until now. 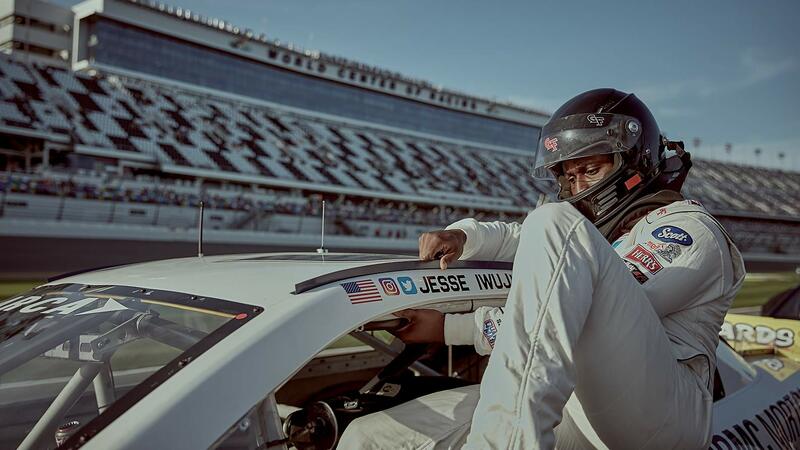 Lieutenant Jesse Iwuji discovered his love for racing while stationed in San Diego as a Surface Warfare Officer (SWO) in the Navy. Jesse graduated from the Naval Academy where he played Division 1 College Football. 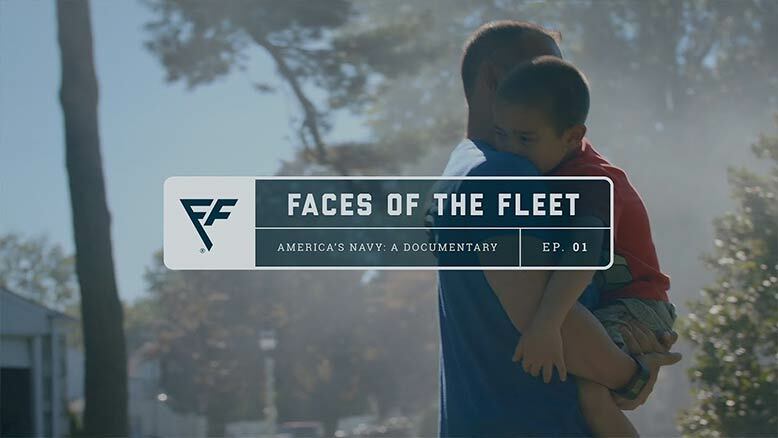 After graduation, Jesse was commissioned as a SWO and embarked on his Navy journey. 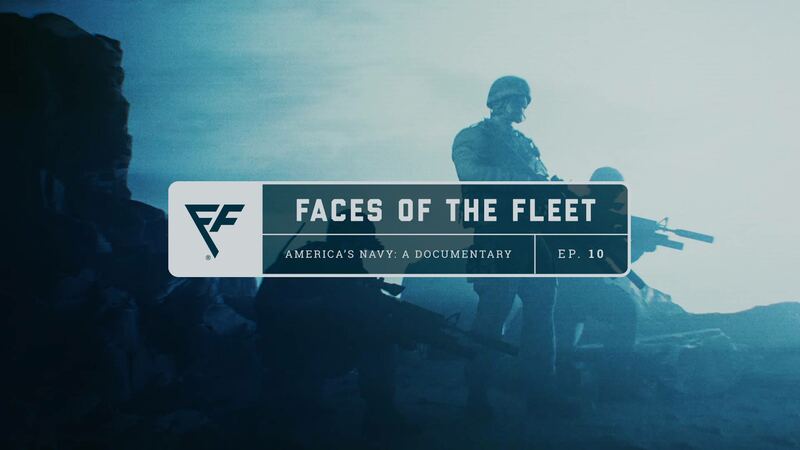 The Navy has brought Jesse to parts of the world he never imagined seeing. 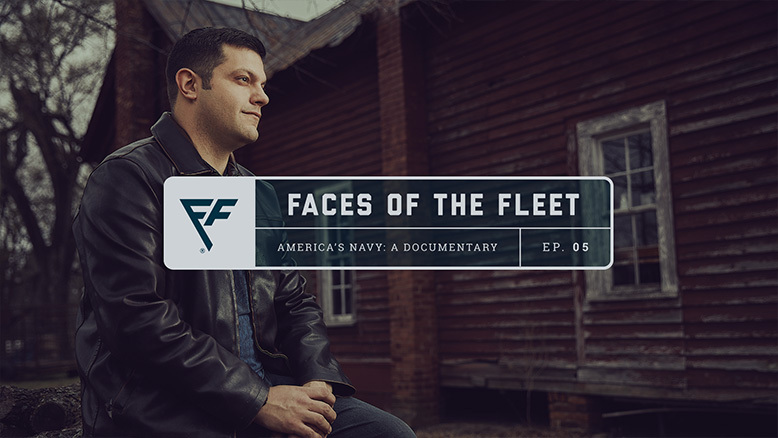 It wasn’t just exploring new cultures that gave Jesse a fresh outlook on life–it was his Navy brothers and sisters he traveled with along the way. Teamed with men and women from diverse backgrounds, Jesse soon began to realize that individualism–something he had been taught his whole life–had to be put aside to succeed in this new environment. 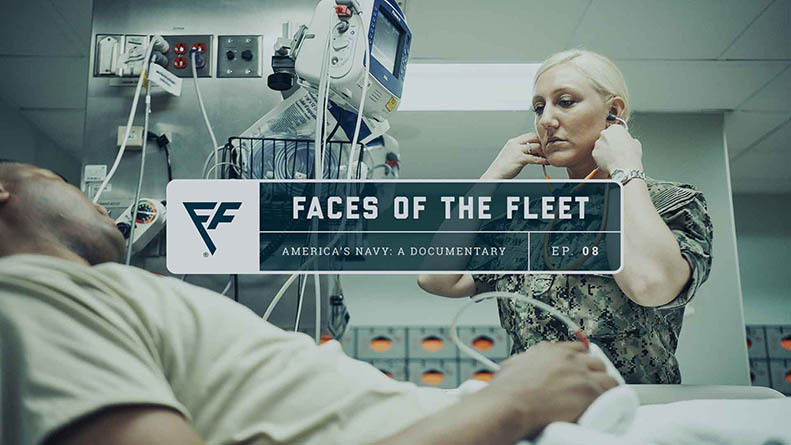 Teamwork became crucial to the success of Jesse’s assignments and the safety of his crew. Onboard the ship, there was simply no room for error. Hard work, dedication and a relentless pursuit of success opened Jesse’s mind up to a place it had never been before. 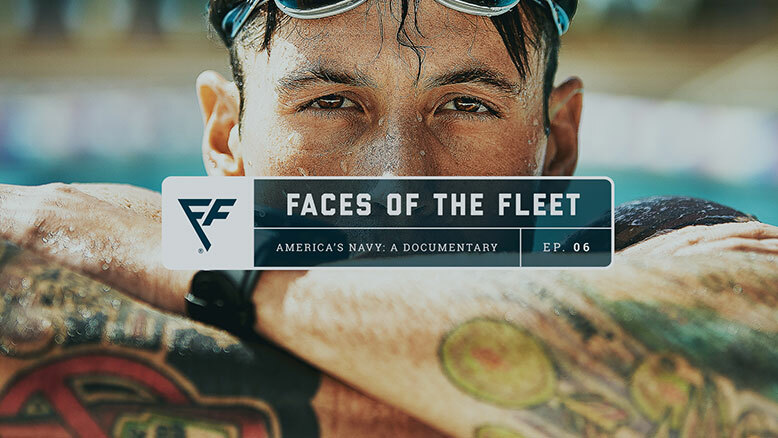 In May 2017, Jesse made the decision to transition into the Navy Reserve so he could pursue a racing career full-time. 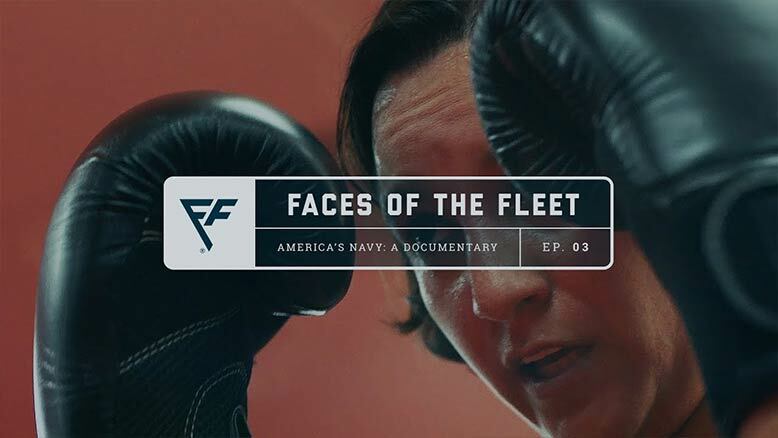 Even though he has seen great success in racing, he attributes much of it to the Navy. 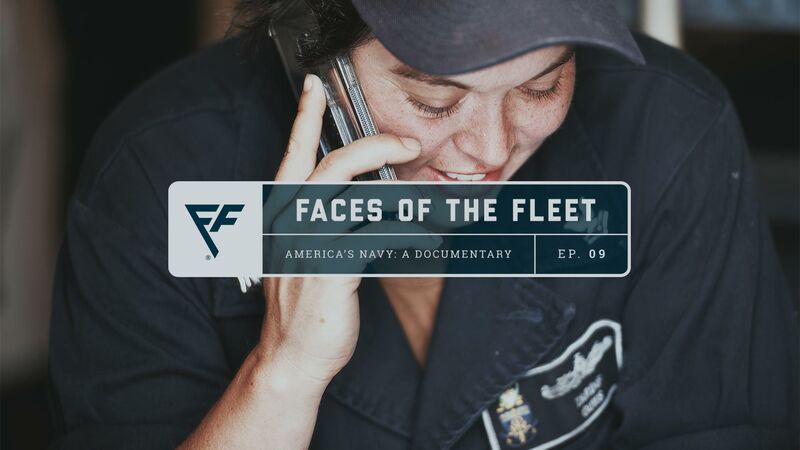 The Navy has taught him what success looks like, how to confront adversity, and to keep believing, even when the cards are stacked against you. 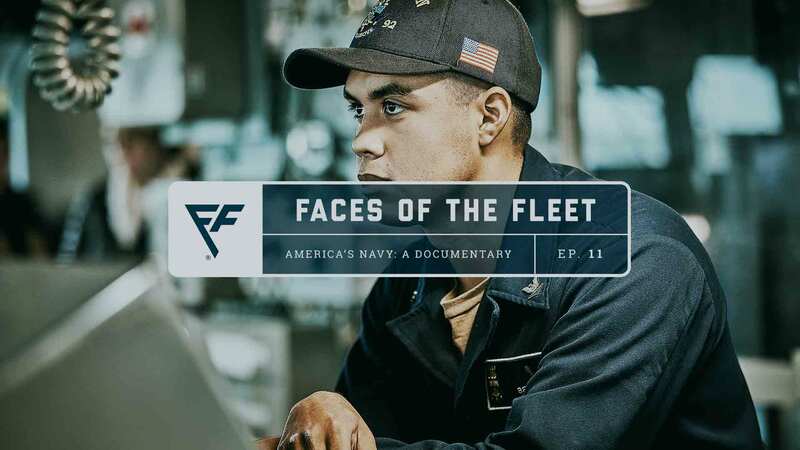 Surface Warfare Officers form the backbone of Fleet leadership. 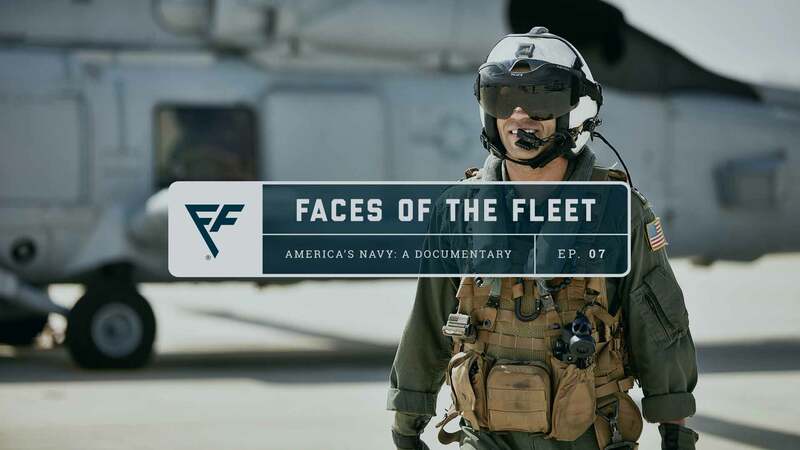 In this role, you could serve over an elite crew and be an influential leader in every aspect of your Navy assignments. 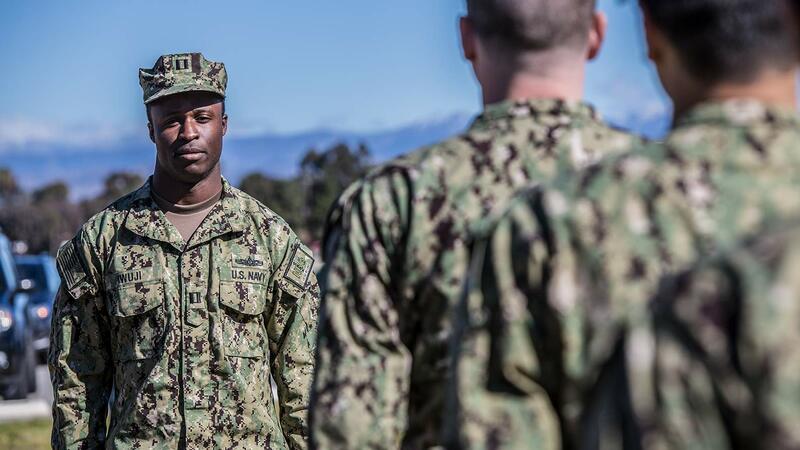 If you're interested in directing personnel and operations aboard Navy vessels, using advanced technology in battle and ship defense, and providing crucial support during Navy missions, being a Surface Warfare Officer might be the career path for you.